I cannot believe half the year is already gone! Time has definitely been flying way too fast for me but I am grateful to be a part of restaurant previews and tastings. 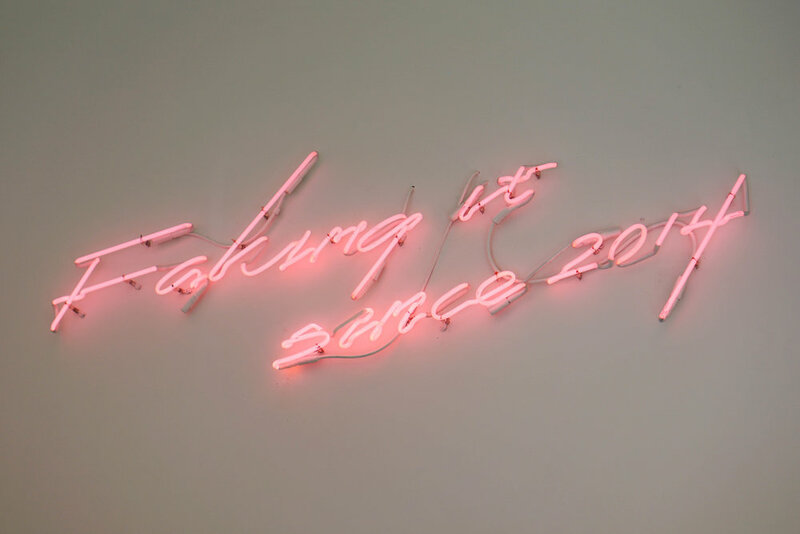 Check out my recap from last month's events! 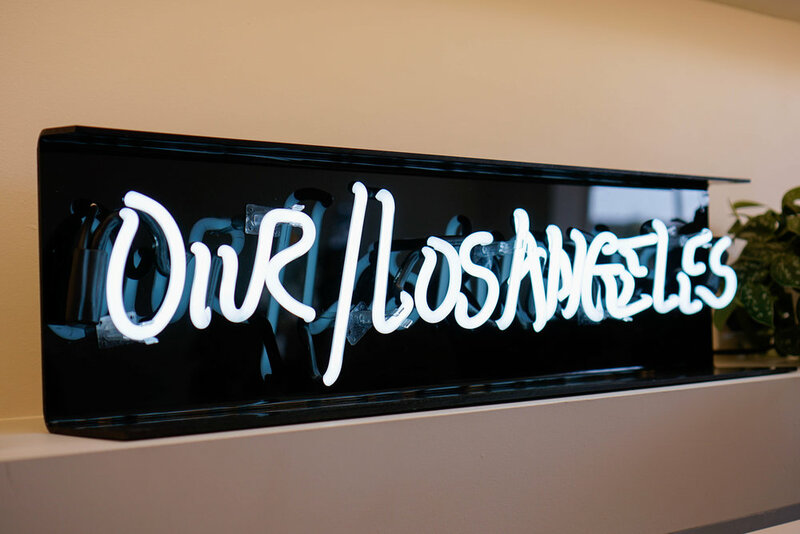 It was so nice to see yet another Los Angeles location; this time the newest location was in Larchmont Village! 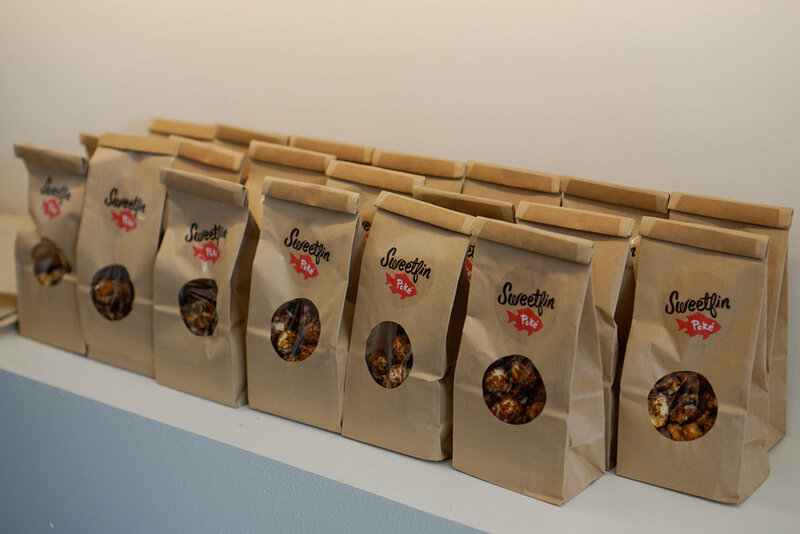 We got to enjoy some baked goods, as well as some drinks from Our/Vodka and popcorn from Sweetfin Poke. 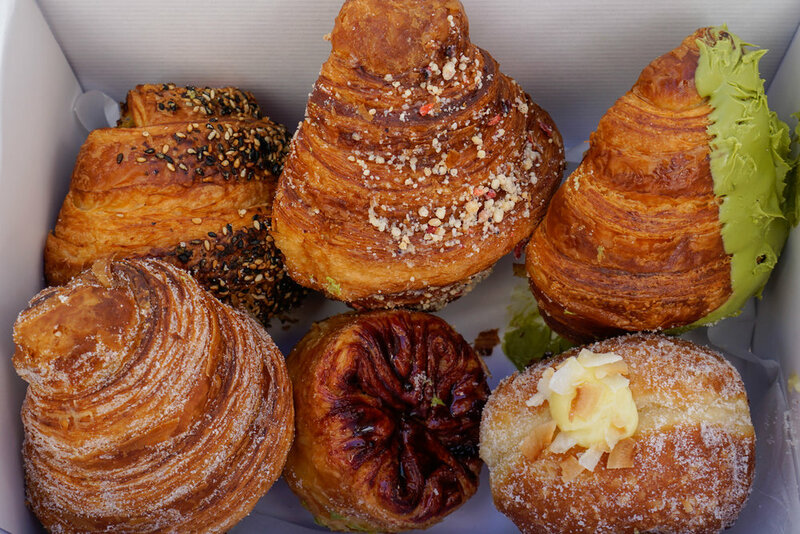 I loved trying the Matcha Croissant, the Raspberry Hibiscus Kouign Amann and the California Croissant. 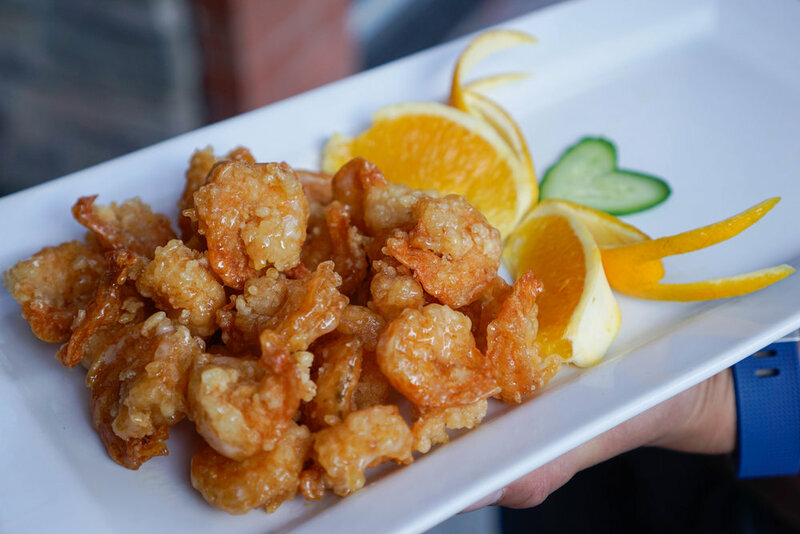 We were invited to check out GEN Korean BBQ’s newest location in Montclair. We had already been huge fans so we were very excited to be a part of promoting the new location. What was special about this location was the robot servers. 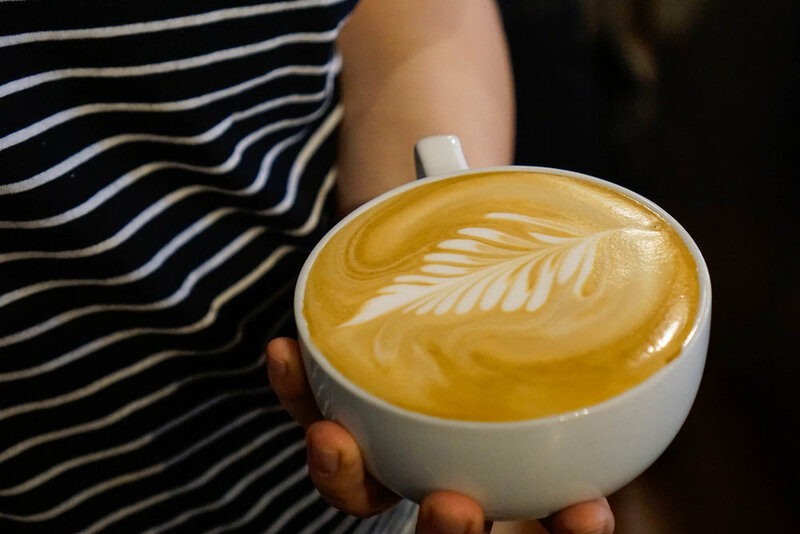 It was so awesome to see them in action bringing the food to customers, which would allow waiters enough flexibility to interact with customer and improve the overall dining experience. 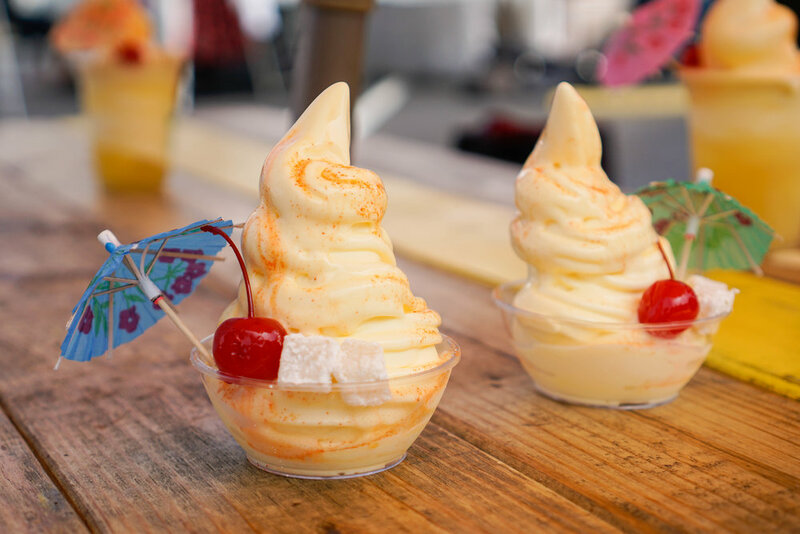 Chichi Dango wanted us to check out their newest item, the Dole Whip Float. It was a great concept, since it had all the flavors I loved. It was a pineapple soft serve on top of chilled pineapple juice, and it was topped with homemade chichi dango (milk mochi) and li-hing powder (plum powder). It was so delicious and refreshing! They also had us try the Hawaiian Shaved Ice, which was shaved ice with fruit purees and mochi! 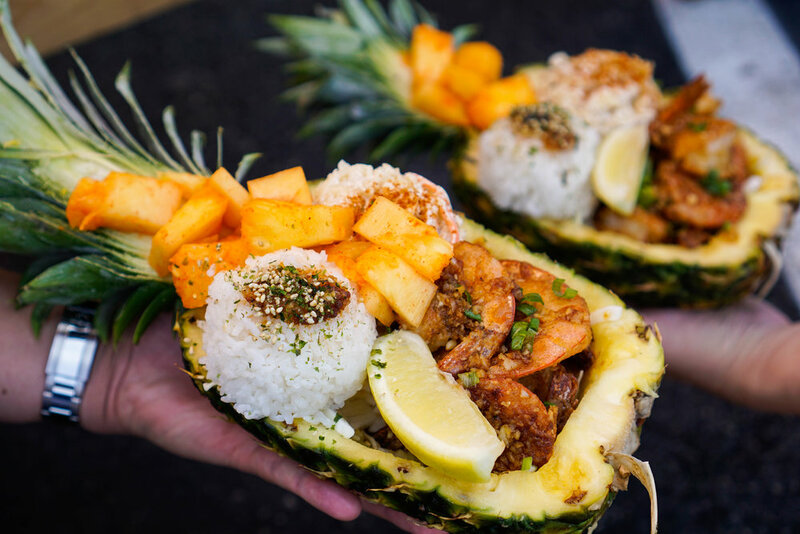 June (@stirandstyle) also surprised us with the famous Hawaiian Garlic Butter Shrimp in a Pineapple Boat. It was as delicious as it looked! It consisted of garlic butter shrimp served with Hawaiian mac salad, rice with furikake and pineapple with li-hing powder. Since I love garlic so much, I could not stop eating it! This was my first time at Smorgusburg LA and we had a blast checking them out as well as the other vendors! We were so excited to try this modern Vietnamese eatery, which first opened in Orange, and recently opened this second location. They had fun items such as noodles and pasta, premium sandwiches, rice bowls, small bites, and drinks. 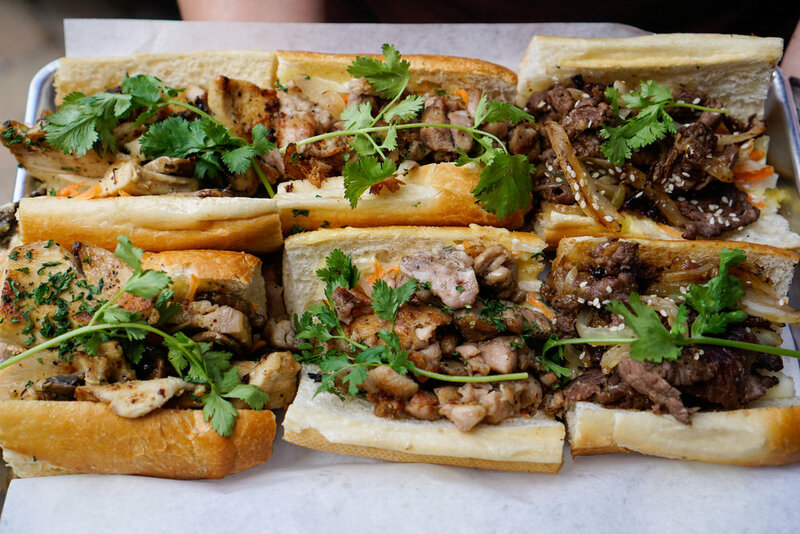 We enjoyed the Garlic Noodles with Jumbo Tiger Shrimp and Bulgogi Short Rib Steak Sandwich. It was my first time having garlic noodles too! The sandwich was very savory and juicy, which was way better than other sandwiches I have tried elsewhere. 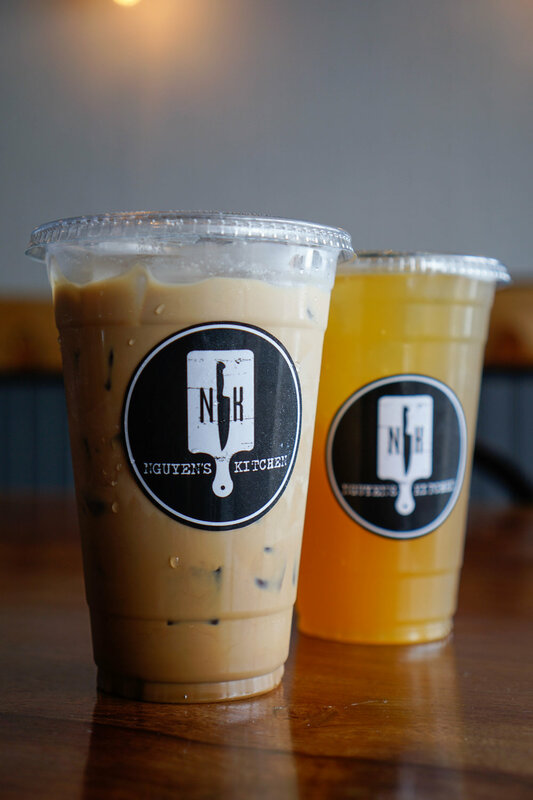 We complemented the meal with some refreshing Vietnamese Iced Coffee and Peach & Lychee Green Tea! This was probably the most unique tasting I had ever attended. It was not only a tasting, but it was also Michelle's (@missmisschelle) birthday party! 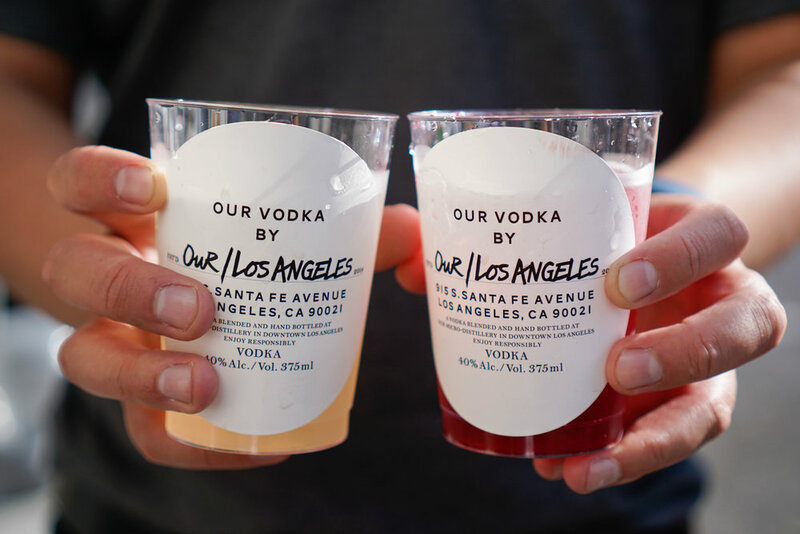 One part of the event was the debut of the Unicorn Drink that would be served at the OC Night Market for the first time. 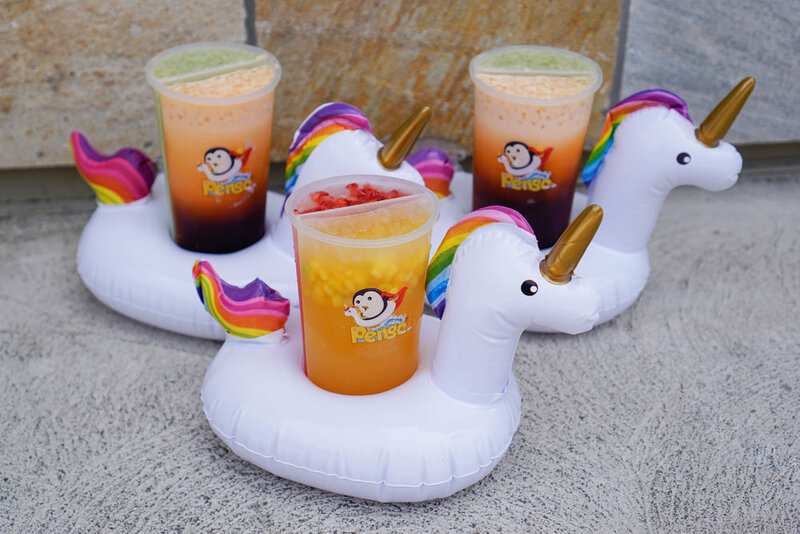 It consisted of a split cup of either two milk teas or two lemonades served in a unicorn floatie. They were so adorable and so reminiscent of summertime! The second part of the event was the birthday party! 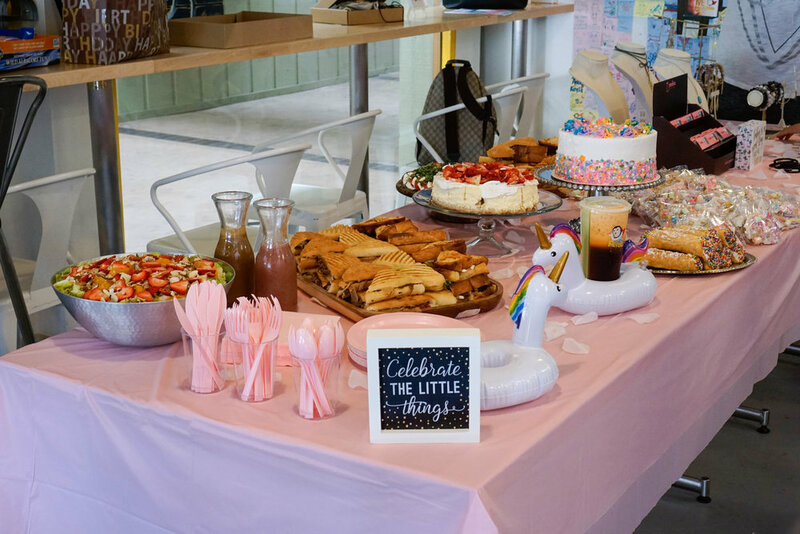 We enjoyed the festivities and pink theme for Michelle’s birthday party. The party included food and treats from Stefano's Laguna Hills and Creme & Sugar. Michelle also gifted the birthday party attendants with coupons and products from Shop BEXO, Sleekhair, and Eyemimo San Francisco! It was such a great time! 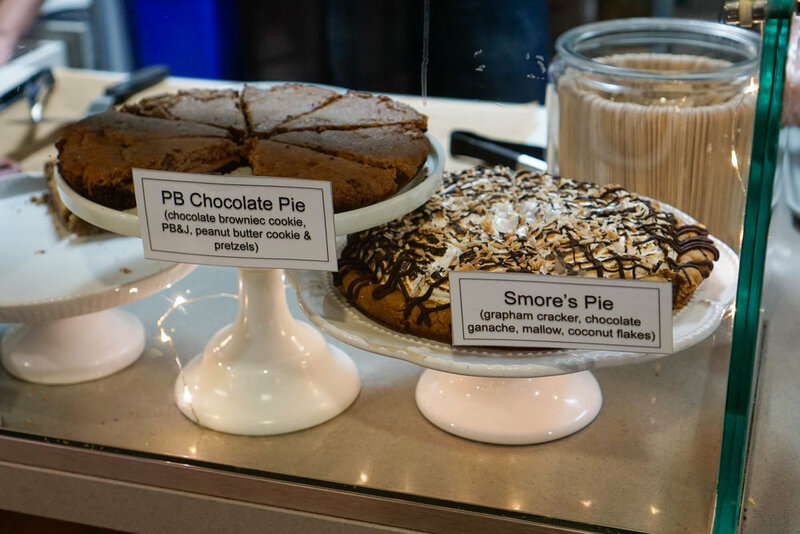 It was so fun stopping by 4th Street Market to check out this artisan cookie and ice cream parlor! What impressed me was the selection of delicious cookies and unique ice cream. The possible combinations were endless. 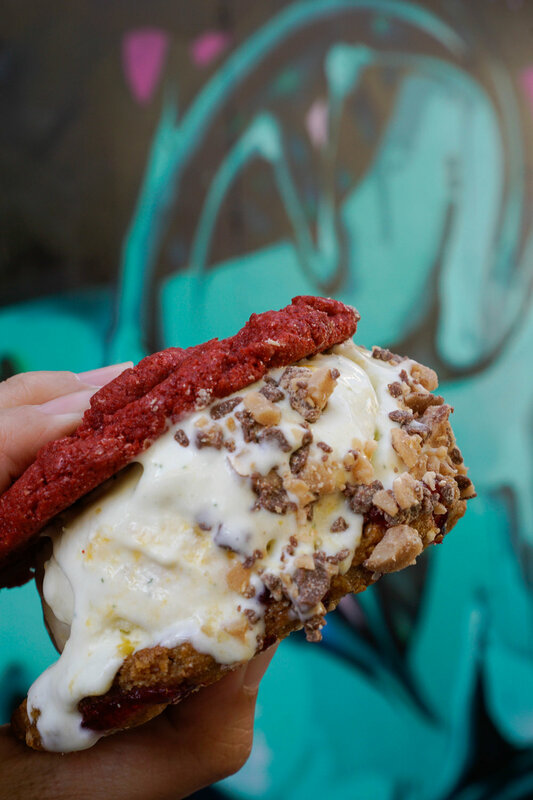 Just to give you an idea, for one of my creations, I got Pineapple ice cream in a cookie sandwich made with a Red Velvet Cookie and a PB&J w/Pretzel Bits Cookie, and then I topped the sandwich with toffee bits. 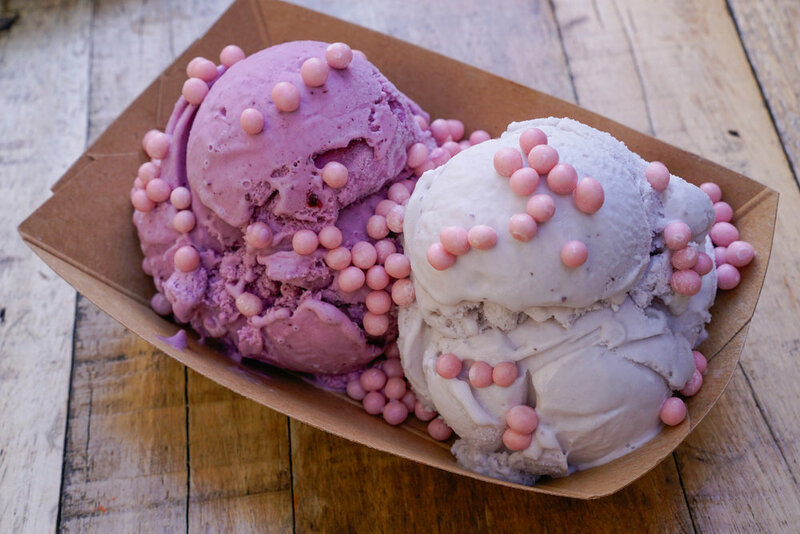 It was ice cream heaven and it was so fun being creative in my flavor choices! This was such a unique spot since it was a coffee bar and a gift shop in one! 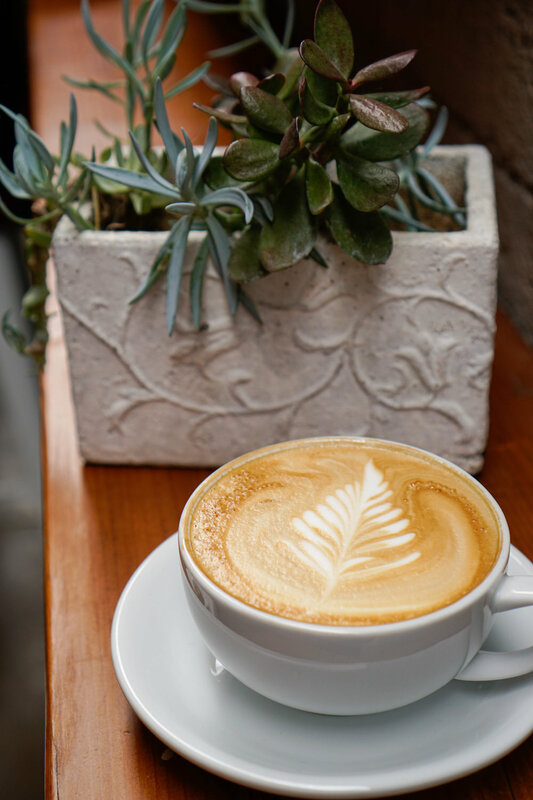 I love how hipster it was here and the fact that they sold Stumptown Coffee Roasters coffee products and served affogatos! My favorite was The Kyoto Affogato since I love matcha, and the wafer that came with it was so perfectly crispy. We also enjoyed some pastries from Sugarbloom Bakery! 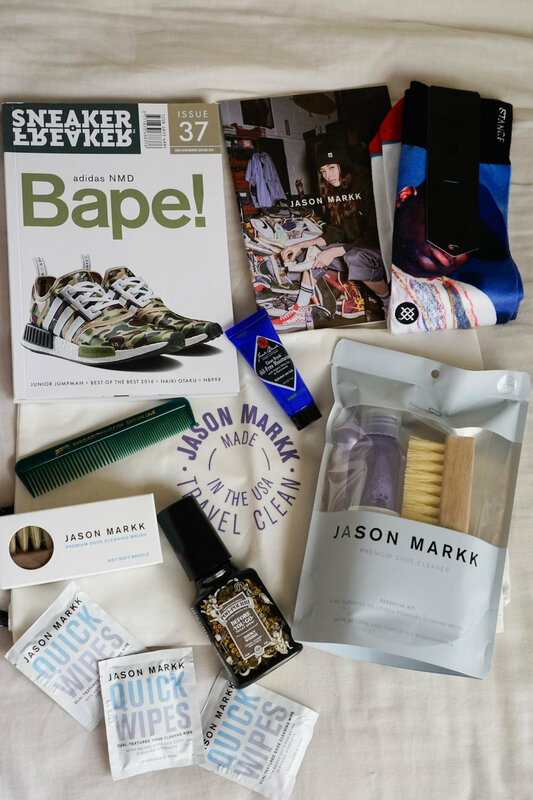 When we left, @topfoodnews gave us swag bags with goodies from companies like Stance Socks and Jason Markk! Dog Haus was celebrating National Hawaiian Foods Week by promoting their Dog Haus Loco Moco. It was so delicious and included fun ingredients such as a sunny-side up egg, Japanese curry style gravy, togarashi, crispy fried onions, and served on a King’s Hawaiian roll! We also got to check out food from the regular menu, such as The Hangover and The Pig Lebowski, and the Chili Cheese Tots. I also enjoyed trying their Mai Tai! 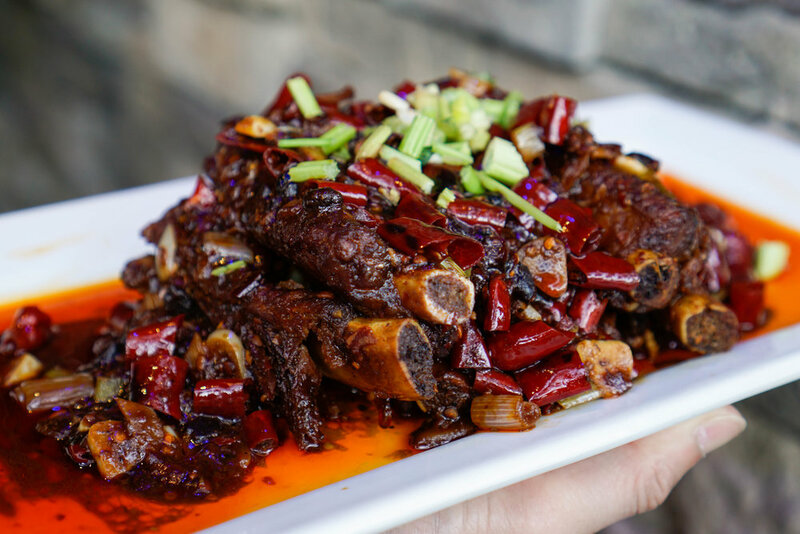 I had always seen this restaurant during my visits to Glendale and was curious how it would taste since I had very little experience eating Szechuan food. 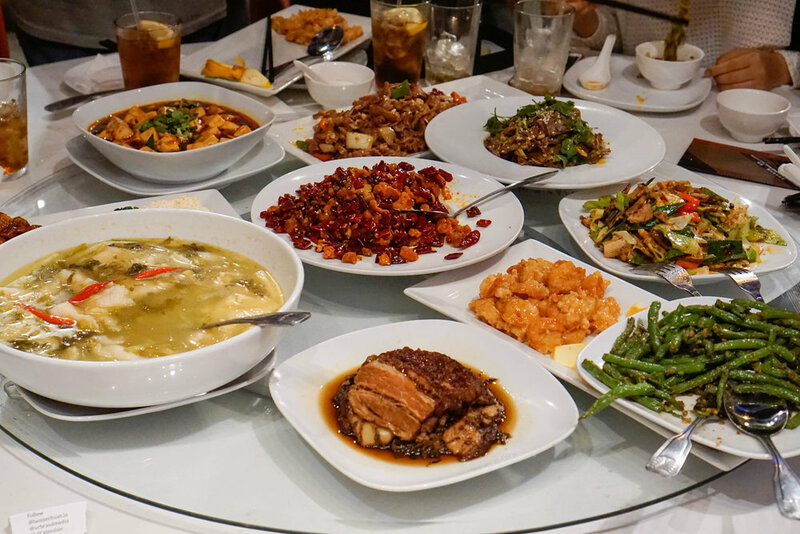 The staff served us a good variety of the menu, including Mapo Tofu, Chef's Special Dry Chili Chicken, Crispy Shrimp w/ Lemon Sauce, and Pork Belly Steamed with Preserved Vegetables. Everything was so spicy and flavorful. It was definitely an adventure for my palette! We were invited to check out this cute little ice cream shop in Koreatown. What I loved were the unique cone shapes that were coated with sprinkles on the edges. The ice cream was 100% organic soft serve ice cream, and we got to try the True Organic Milk, Milk Chocolate, and Matcha flavors. 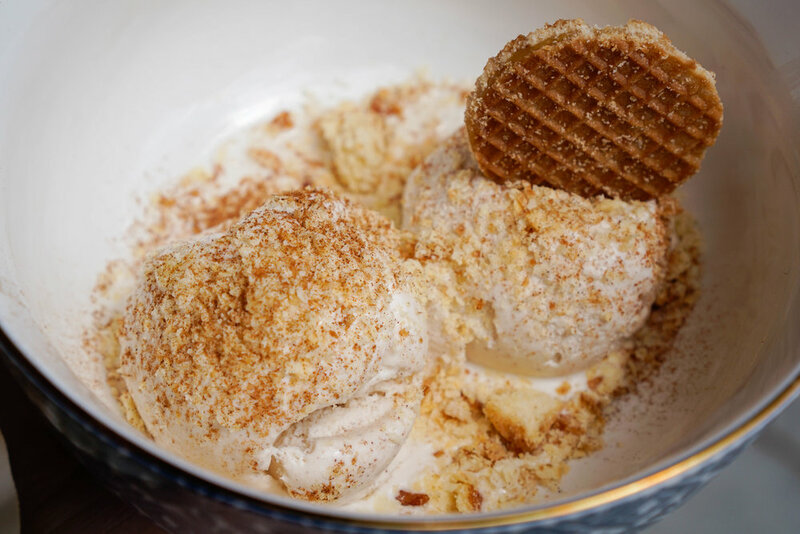 The flavors were delicious and the texture was light and refreshing. Halal Guys was promoting their first location in Downtown Los Angeles. I had always seen their french fries option, so it was my first time ordering a platter over fries instead of rice. Their food was great, as usual, and this time, we tried the BBQ sauce, which we had never seen on the menu before. With the trio of BBQ, red, and white sauces, it was a great combination! OC Weekly's Summer Fest - OC Weekly gifted me tickets to check out the Summer Fest. Read all about the event here! Juice It Up and Powerhouse Communication wanted me to check out the smoothies and promote National Smoothie Day. 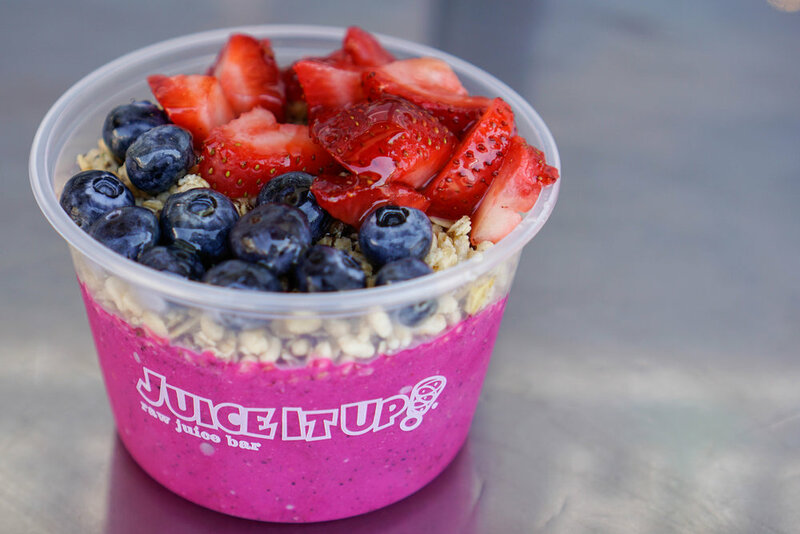 I loved the smoothies I tried, and loved trying their smoothie bowls as well! 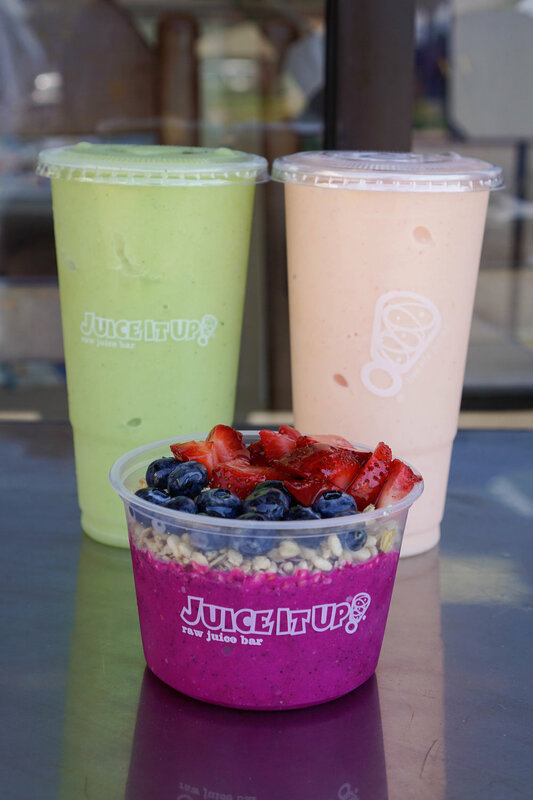 Featured are the Pitaya Passion Bowl, California Cooler Smoothie, and Mango Mania Smoothie.